I graduated from Princeton Theological Seminary in May 2017 and soon after I began working at Fifth Avenue Presbyterian Church as the Congregational Life Coordinator. Additionally, I began the ordination process with the United Church of Christ. I have a year and a few months left in my ordination process (minimally), which has left me in a sort of limbo state of working for a church in a primarily administrative role. I have had a few opportunities to preach and teach in various settings in this limbo time, however. 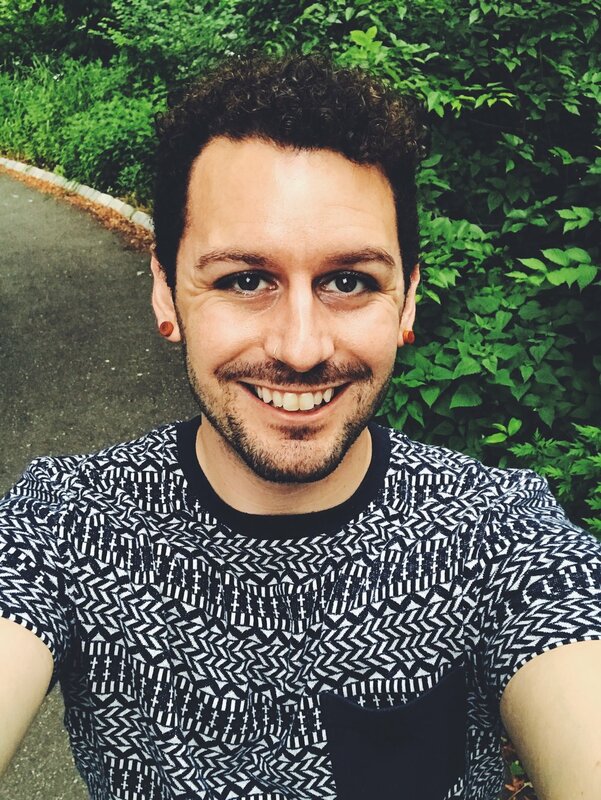 Currently, I am feeling revived in the pursuit of my call and working on intentionally making meaningful connections that will help me thrive as a queer minister. I would like to have a time of renewal and connection. So much of my work does not give me an outlet to acknowledge or utilize my gifts that give me life. It will be nice to be in an environment where I can set my heart and mind on my calling and my queer identity. In several spheres of my life, I have to quiet various parts of my identity. While attending seminary, I found many parts of myself had a place to be integrated--especially my queer and pastoral identities. Since graduating and looking forward to the next steps, I find myself lacking a place where I can really acknowledge and remember these identities. Attending Be the Hope is a space where I believe these identities can be felt and remembered in a way that will give me the wind I need in my sails to continue pursuing this ordination journey. Thank you for supporting my fundraiser for Parity's Be the Hope Conference and Retreat in March, 2018. Any money raised above my goal of $575 will help other emerging pastors like me to attend Be the Hope, and to be empowered for their ministries.